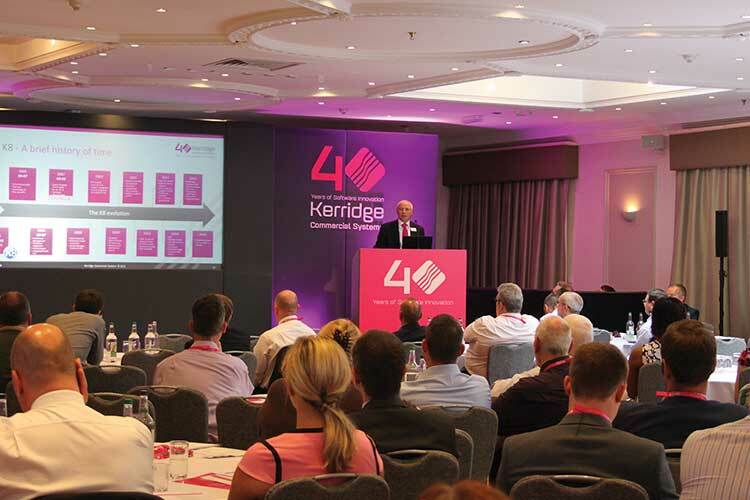 The Kerridge Commercial Systems (KCS) customer conference 2014, held in Daventry, brought together some of our customers from around the world. 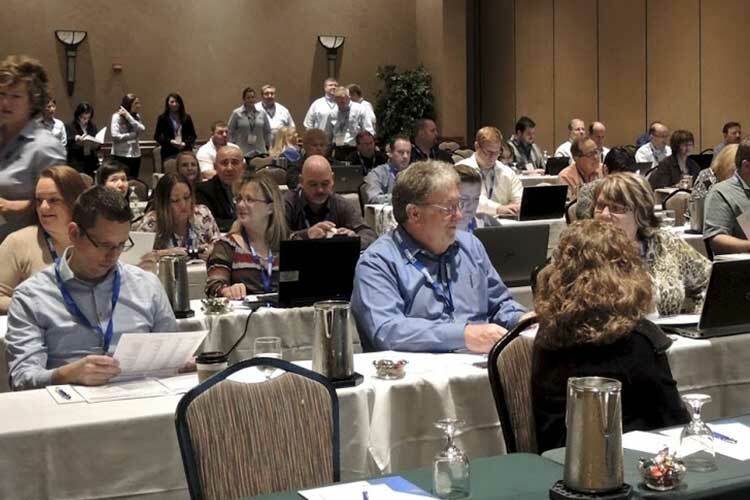 The event gave KCS the opportunity to introduce our customers to the company's product roadmap for the coming year. One of the event's most valuable purposes was to understand and respond to our customers' needs and requirements, by giving our customers the opportunity to talk to senior management. It was the perfect environment to bring together like-minded people from different businesses and different industries who are using the same product to drive their business forward.